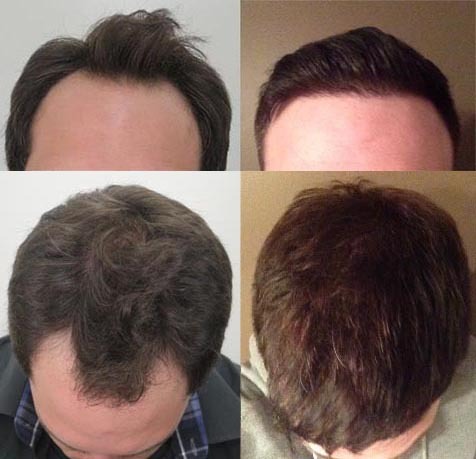 mr_predictable shared his Rahal hair transplant after 9 months with the other members of the Hair Restoration Network, a free 3rd-party resource for hair loss sufferers. Check out his posts, as well as his hair transplant diary and photos, to see his complete progress. mr_predictable had stars in his eyes. He wished for the robust male hairline made famous by celebrities, and who could blame him? Plenty of men experiencing hair loss dream of their perfect hairline. mr_predictable before his hair transplant and after, with his new, youthful Rahal Hairline™ at just 9 months… there’s still plenty of growth to come! Like many men looking for a solution to their hair loss problem, mr_predictable started losing his hair at an early age. “I started losing my luscious locs at about 19. It was slow and annoying at first, however, it progressively got worse and became more noticeable.” Without a permanent solution, mr_predictable began to feel like other hair loss sufferers. “It can drive a person insane,” he said. By 27 years old, between his dwindling patience with Propecia and Rogaine not working, he’d “finally had enough. 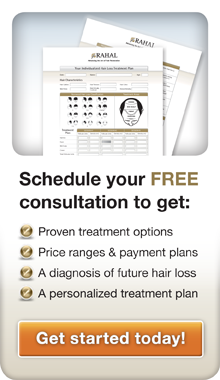 It was time for me to do something about my hairloss.” He wanted a hair loss solution that actually works. 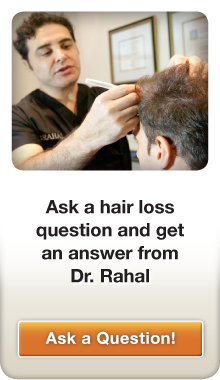 Thanks to the outstanding online community of hair loss sufferers and hair transplant successes at the Hair Restoration Network who helped him research the best hair transplant surgeon, mr_predictable scheduled a consultation with Dr. Rahal. 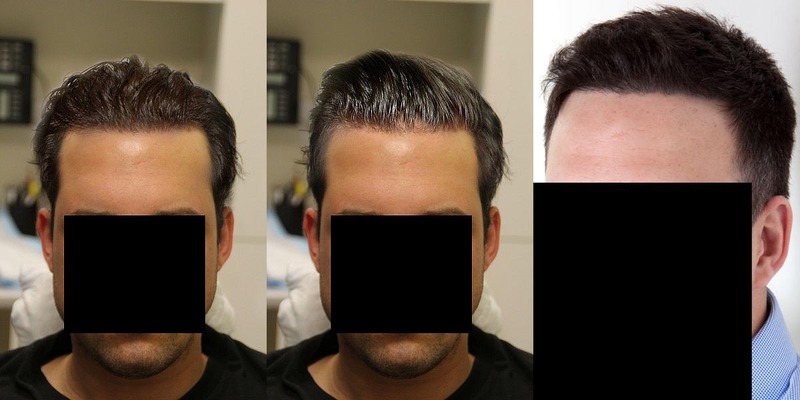 With his personalized treatment plan and the desire for an aggressive hairline, mr_predictable and Dr. Rahal decided on 3400 grafts for a full, dense hairline. 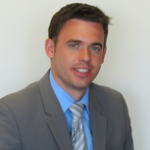 He had his hair transplant surgery in July of 2013. To pass the time, mr_predictable put together some mock-ups of his “dream results” with the hairlines of male celebrities in his own hair transplant pics. Members of the community had a laugh. We’re extremely proud to have helped mr_predictable end his “hair loss battle” with a permanent hair loss solution that puts A-list stars to shame.